Episode 4: How to Clean your Energy Field - Without Using Bleach. I know, I know. You have more than enough to clean – your house, your kids, your husband… Trust me, I get it. But our energy fields are constantly changing and interacting with those around us. We must clean them as well. Since I have a pretty busy schedule, I don’t always remember to centre myself or put a shield of white light around my body. And, if you’re sensitive, like most psychics, you will pick up other people’s thoughts and emotions better than a lint brush at a dog shelter. It’s draining, and it leaves your energy field less than sparkling. It can even lead to negative self-talk and that unbalanced feeling that can make you doubt yourself. We don’t need more of that. So it’s time for a little spring cleaning… no bleach required. Episode 4: How to Clean Your Energy Field. Tip #1: Take a bath with sea salt. Dissolve about a cup of sea salt in your bath water, sit back and relax. Who knew cleaning could be so easy? Take it a step further and say a mantra or do a meditation to focus your energy on your intention—resetting your energetic field. And you don’t need the fancy, expensive kind. I use Dr. Teal’s Epsom salts from the grocery store. You don’t need the expensive stuff. I get this huge back at my grocery store. Or you can support the site and click here to get some. Tip #2: Use A Sage Wand. 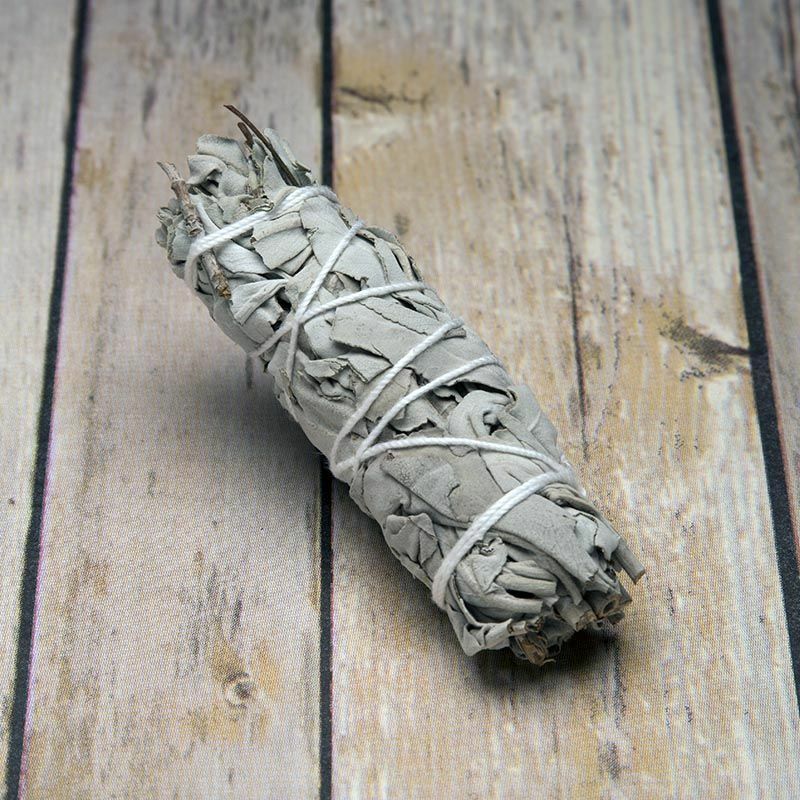 Burning sage, aka smudging, has been used for centuries to cleanse the air and auras. I like to make a circle around myself and say “If this is not mine, please take it away.” Say it aloud or if you’re feeling bashful, think it to yourself. But I promise, the more you do this, the more comfortable you’ll be. 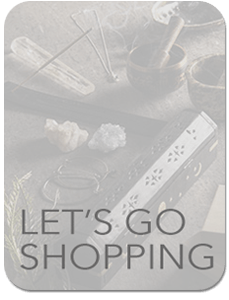 I have the same sage wands and smudge pots that I use in my own home listed right here in the store. Click on the picture or click here to get your own. Sunshine naturally purifies your energy so taking a walk will do you good. Even better? Take a walk in nature. Find a lake, beach, or forest and feel your good vibes rise. But remember, get out of your head. Connect to the beauty of nature and leave any negative feelings outside. Tip #4: Get Your Groove On. No, not “that” groove. You know how you smile the second your favorite song comes on? Well, press play and start dancing. Movement is a great way to clear up your energy field. I’m giving you permission to be that crazy person singing at the top of your lungs in the car next to you. How do you know if any of this worked? You should feel more positive and ready to tackle the world. So share with me. What are your favorite ways to clean up your energy field?